Throughout South Florida, it’s a tight job market for attorneys, accountants, other professionals and support staff. 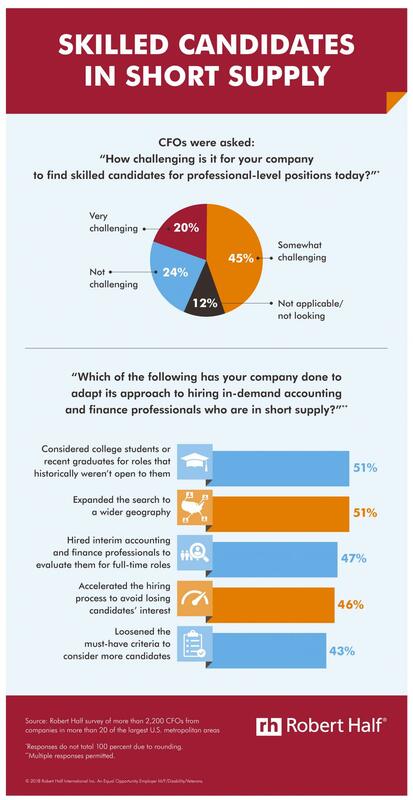 As a result, firms need to move quickly to identify promising candidates, review their qualifications and extend an offer – before another firm makes its decision. 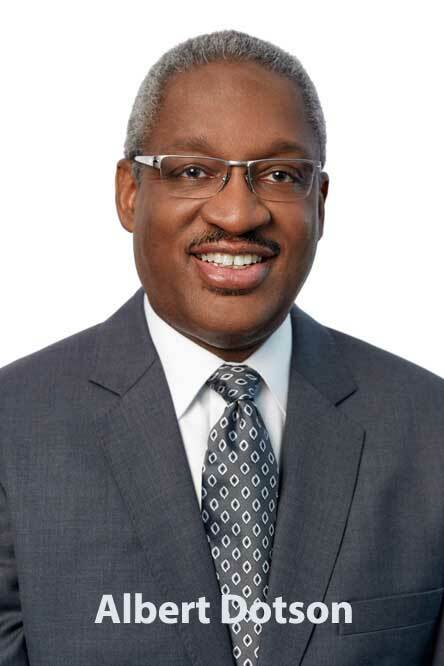 “Attracting and retaining talent has been a challenge for many South Florida industries, including law firms, given today’s competitive marketplace and multigenerational workforce,” said Al Dotson, managing partner, Bilzin Sumberg in Miami. “This is why firms need to develop a process that focuses in on the best candidates, and strengthen their training, coaching and mentoring efforts as a part of their retention and promotion efforts. 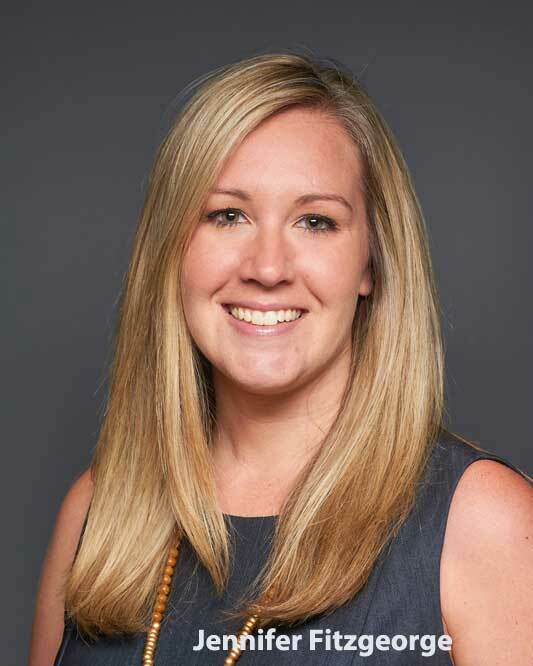 Faced with a shortage of professional talent here, some firms are recruiting associates and partners from other parts of the country, says recruiter Jennifer Fitzgeorge, division direction at Special Counsel’s Parker + Lynch Legal in Fort Lauderdale. That may include paying bar relocation expenses. 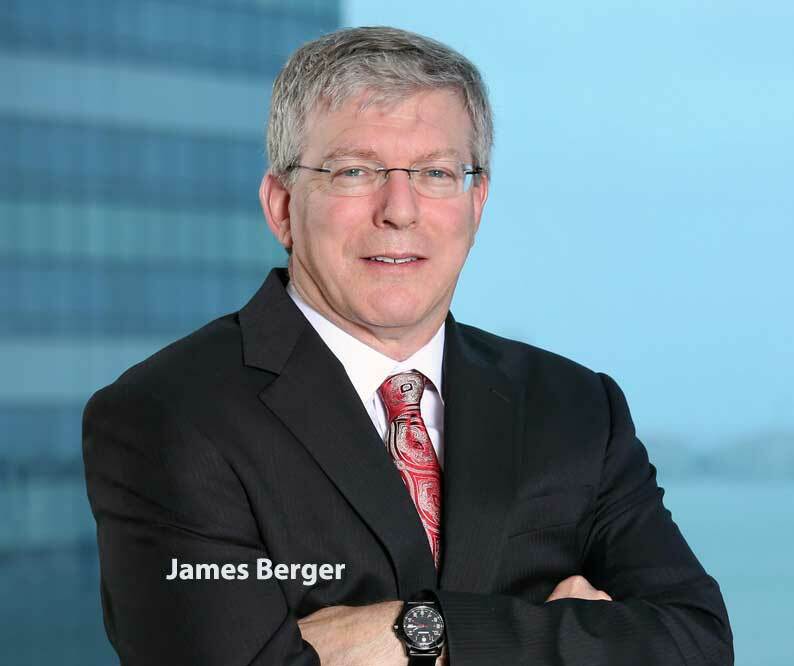 Berger Singerman has received a growing number of resumes from attorneys who have practiced in the Northeast and now want to return home to South Florida, said Berger. 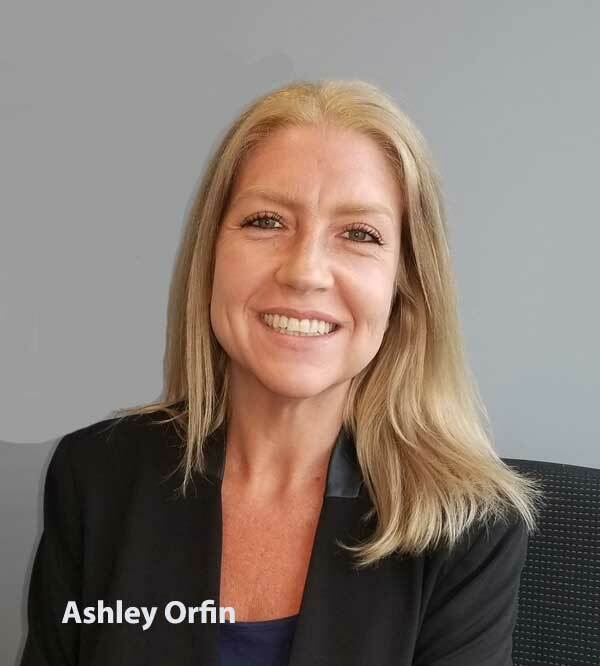 “Our recruiting strategies include using outside search firms and asking our internal professionals to identify talented attorneys who might consider a lateral move,” he added. Summer internships are another traditional approach to seeing if a law school student would be a good match for the firm in the future. 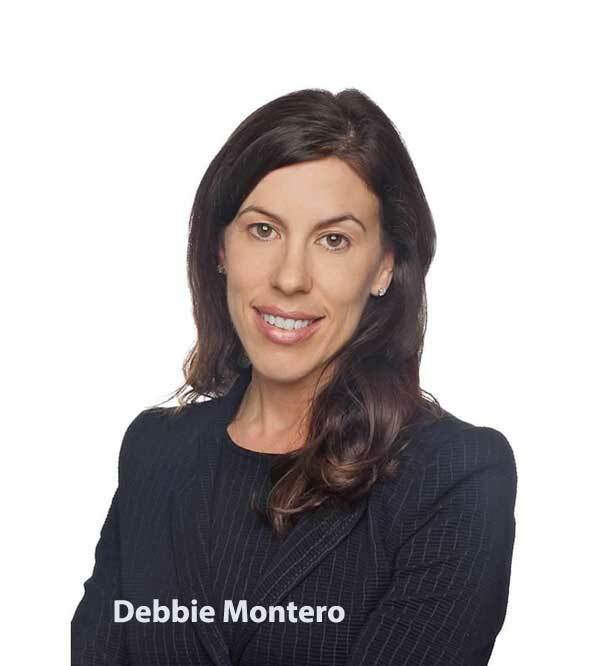 Debbie Montero, vice president, permanent placement legal recruiter for Robert Half Legal in Miami, says some firms have an “old-school mindset,” and focus on hiring new associates with degrees from the nation’s top law schools. Others draw on their partners’ ties to Florida law schools in recruiting recent graduates. Corporate and real estate are two of the region’s hottest practice areas. A candidate who speaks Spanish and has several years of experience is likely to receive multiple offers, said Fitzgeorge. Speaking Portuguese is also a plus, particularly for in-house counsel positions with multinationals that have operations in Brazil. Dotson agrees. “The key to effective recruiting of any potential team member, regardless of position or experience level, is to offer a dynamic, thriving and unified company culture with an opportunity for growth,” he said. For instance, Bilzin helps its attorneys grow their practices by providing marketing resources and investing in technology. Berger Singerman takes a merit-based approach, said Berger. “We pay a lot of attention to providing the right support for our attorneys who want to develop their careers, including involvement in Bar activities and community organizations,” he said. To fill those positions, employers are hiring interim workers, hoping to bring them on board permanently in the future, Orfin said. They are also recruiting candidates from wider geographic areas and loosening their “must have” qualifications, she said.